A bar is only as profitable as the person behind the drinks – so you better have a person who knows what they’re doing! 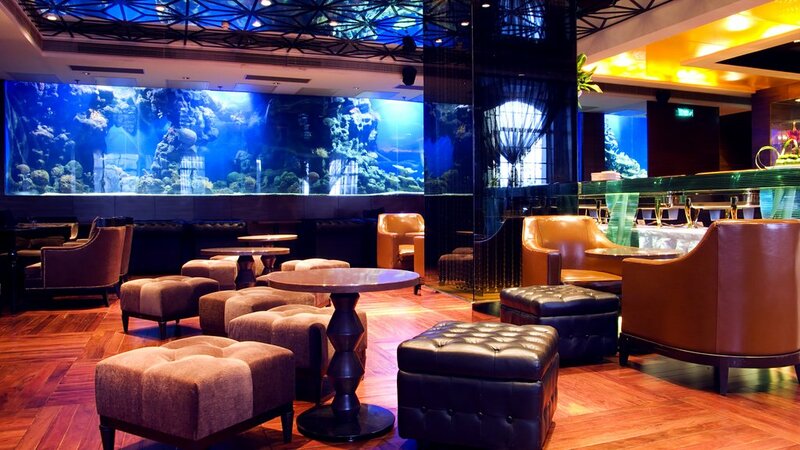 A bar consultant can turn a lackluster venue into a sustainable enterprise in a reasonable amount of time. But what is a bar consultant, and why should your business utilize their services? We have a few ideas. This entry was posted in Press and tagged article, Barprints, bars, bartender, Best cocktail bar, Best mixologist, Bob Peters, bob the bartender, bobthebartender, cocktail, Cocktails, james beard, mixologist, mixology, outstanding bar program, punch room, punch room ritz, Samuel L James Jr, the ritz, the ritz charlotte, The Ritz-Carlton.